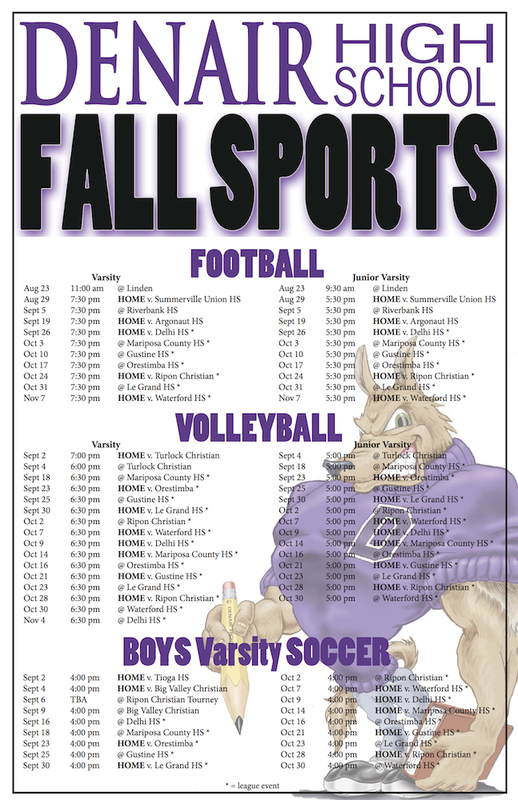 Denair High School has posted their 2014 fall sports schedule. You may download a PDF version of the schedule here. 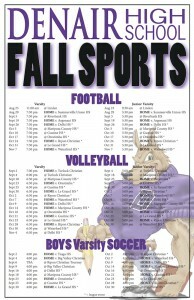 Posted in News and tagged calendar, Denair High School, sports.